Pretty Ditty: New patterns are here! The Cupcake Apron pattern and the Palooza Apron pattern are now available. 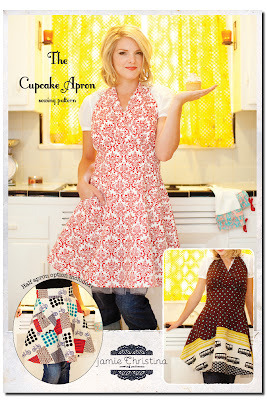 The Cupcake Apron sewing pattern includes instructions and pattern pieces to make both a full and half apron. 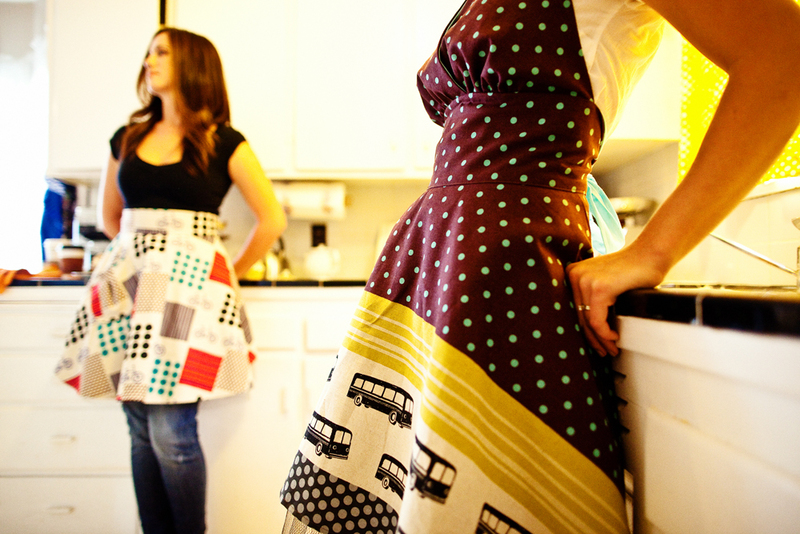 In addition to the two apron options, the pattern also includes instructions to make the apron reversible, non-reversible and my personal favorite, the netting underskirt option. The underskirt gives the apron extra retro flare! 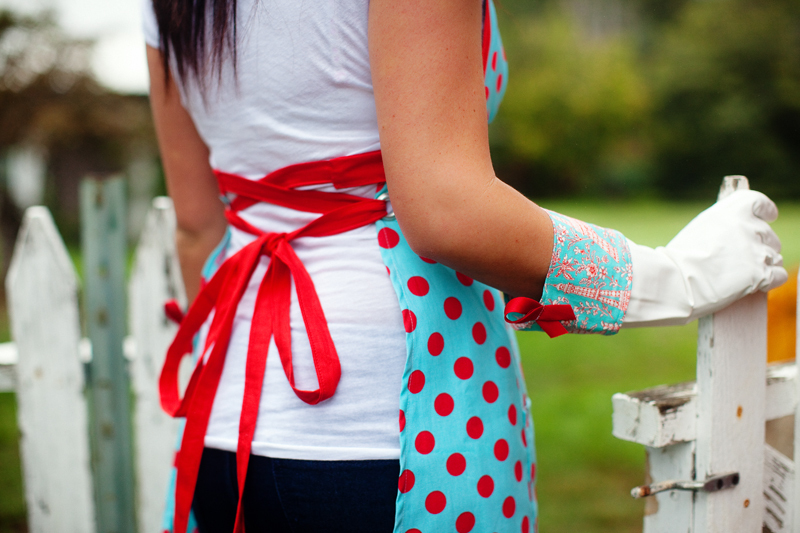 The Palooza Apron has a flattering fit that features a unique corset back. 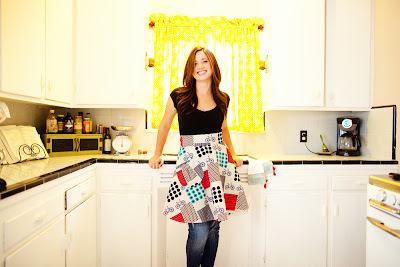 The Palooza Apron pattern is the one I use to make laminate aprons with such as this one. Both patterns are now available in the shop and my fabric shop. 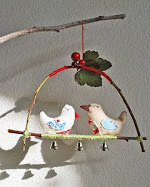 If you would like to share something you've made with a Jamie Christina sewing pattern, I have a flickr group just for that! Here's the place to share or be inspired. So let's see... new patterns... check! New flickr group...check! There's one more thinnng... oh yes... Every single fabric is on sale this week at Phat Fabric! Yipeee they are finally here!! 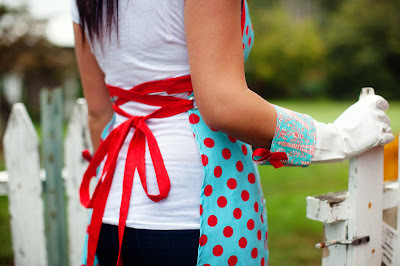 I really adore that The Palooza Apron sewing pattern and dish glove tutorial!! Oh and such gorgeous photos too! Haaaapppyy thanksgiving sweet friend and love to you! 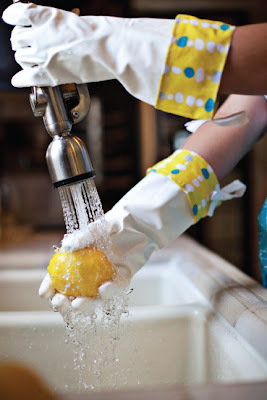 I would love to make those fabric dish gloves! I can't seem to find your pattern in the shop...did I miss them? Please let me know if they are available, thanks! A great deal of effective info for me!